Hello Guys! 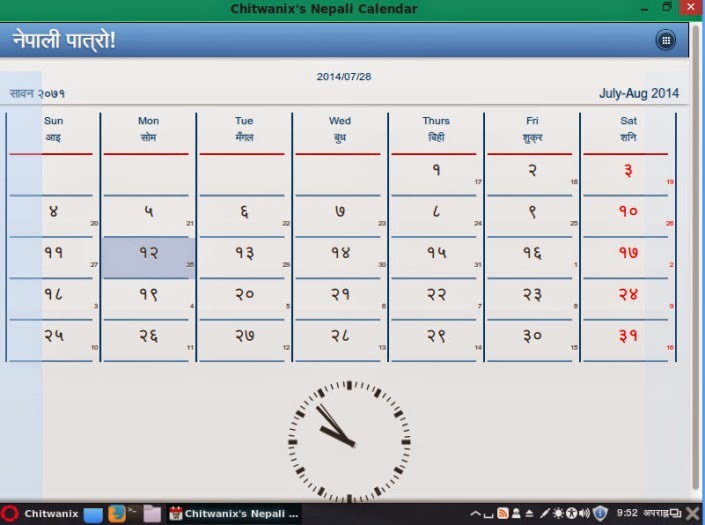 Today I would like to share with you about our Nepali Operating System (OS) i.e Chitwanix OS. 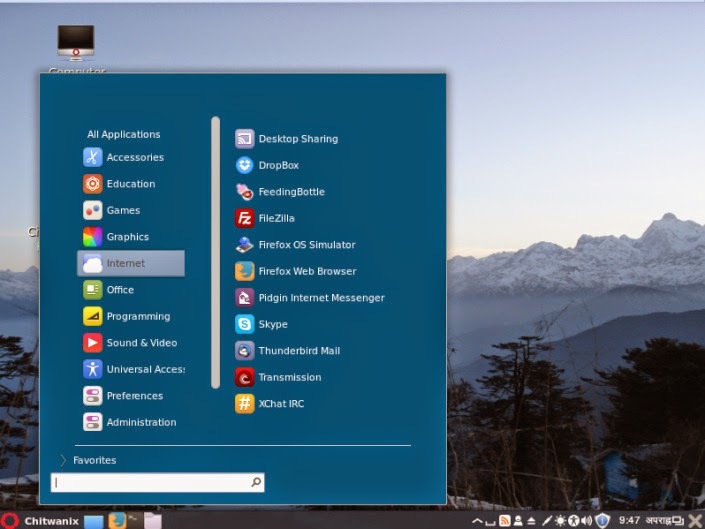 Chitwanix OS is an operating system software developed from Chitwan, Nepal using Linux Kernel which is based on Free Open Source Software (FOSS). Operating System software means the main software that operates our computer hardware and help to operate other application software according to user requirement. 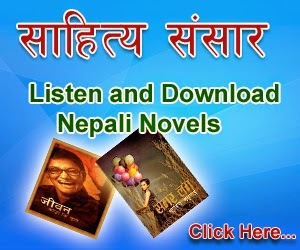 According to Chitwanix OS documentation, Very few people in Nepal use original Operating System and application software buying directly from the vendor, but 99% computer use pirated virus-injected cracked software from market with nominal price of Rs.100 per CD/DVD whose actual price is above Rs.10000. Afterwards, they purchase and use licensed anti-virus software to protect the computer system which is already full of virus. 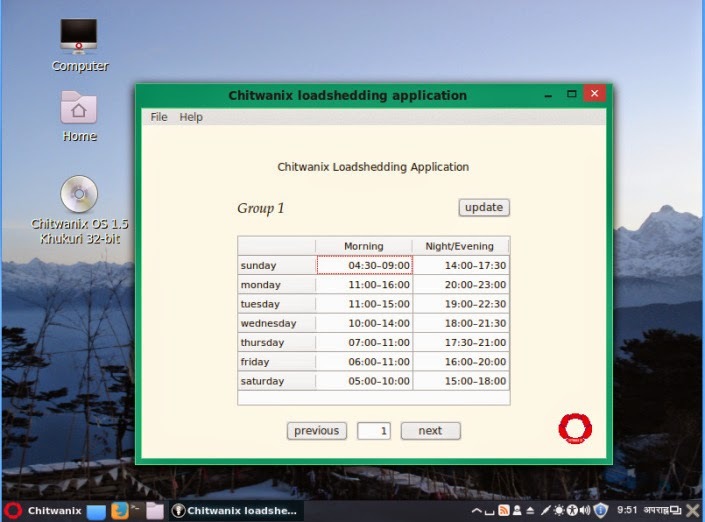 To stop this software piracy, danger of computer virus infection and unreliable software usage, Chitwanix OS is developed and distributed legally free to download from the Internet, free to use – no licenses or cracker required to install and can share with friends. Chitwanix is copyleft. Chitwanix OS released its first version with code name Kadey Vyakur (Spiny Babbler) on September 21st, 2013 on the occasion of Software Freedom Day Celebration by FOSS Nepal Community from Kathmandu, Nepal. 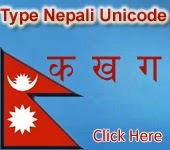 Chitwanix OS names convention is based on Nepal recognizing objects, place, animal, person’s name starting with Nepali Letters Ka (क) Kha(ख) Ga(ग) … variation with respective version. Chitwanix OS version 1.5 Khukuri (Gurkha Blade) is in underdevelopment where the sideways Chitwanix OS is also converted into Nepali, Tharu, Newari, Gurung, Magar languages by communities. It was a pleasure to invite two important people who gave life to this OS. Mr. Sagar Chhetri (Project Manager) and Mr. Arun Kumar Pyasi (Lead developer) at Thames International College, where they were invited by the Thames IT Club. 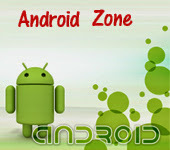 They share about the challenges and benefits while developing this beautiful OS. 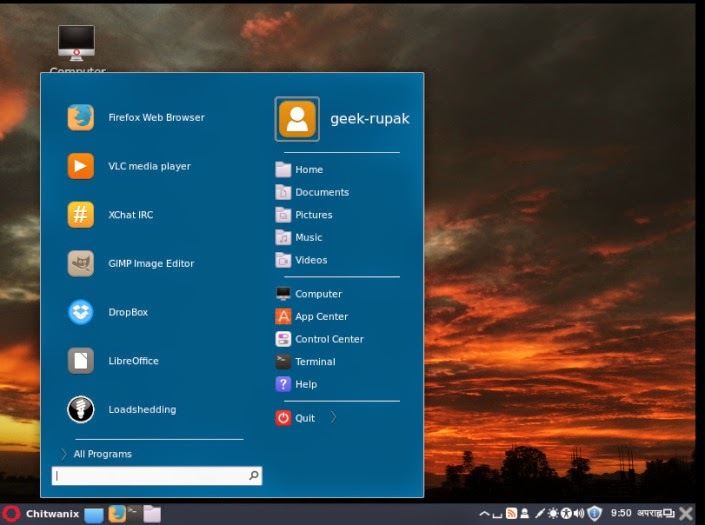 While breaking the history of Linux, they have designed an OS which has REFRESH button. It contains pre-installed essentials software, so you do not need to download the software after you have successfully installed the OS on your machine. As you know, Nepalese people are facing load shedding problem. So, this guy had made load shedding schedule apps which automatically updates when Nepal Electricity Authority (NEA) updates the schedule in its official website and also they have developed Nepali Calendar app which is appreciable. There’s a lot more features like; virus free, download free 40,000+ apps from app center, get rid of expiry date etc. But, above are the important features which make different identity in the Linux community. 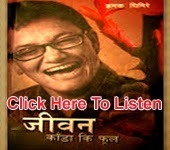 If you are really interested to install it on your desktop or laptop then CLICK HERE.